JAMpr has been enlisted to handle trade and consumer public relations for online social gaming business TraderPeople, helping to promote its recently launched gaming websites www.traderversity.com and www.traderplay.com. TraderPeople provides fantasy and simulated financial trading games for a variety of audiences, from inquisitive novices through to experienced traders. 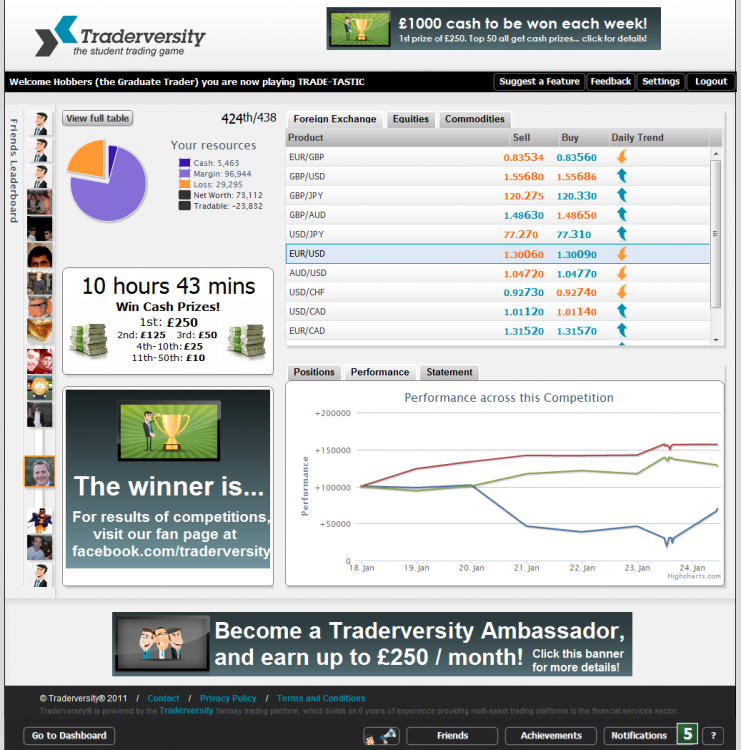 It launched its first two games in December 2011; Traderversity is aimed at the student sector, while TraderPlay is accessible to all gamers, both are free-to-play with real-time prices, bringing a whole new interactive, socially integrated dimension to online trading games. 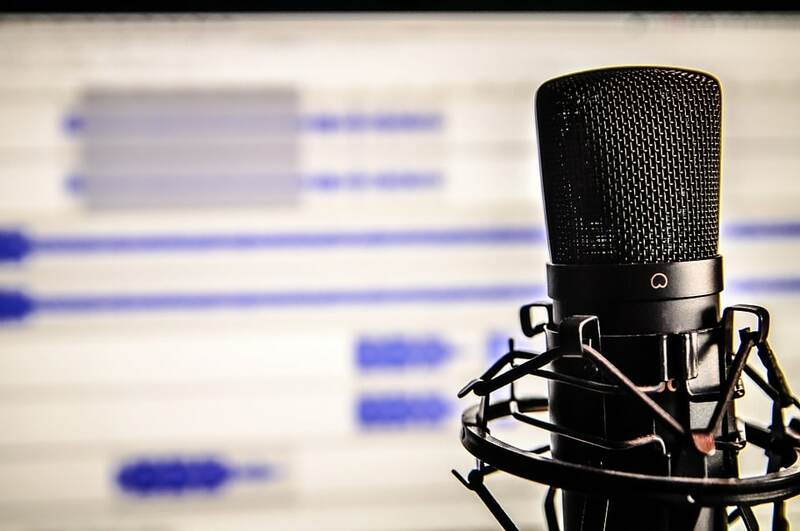 JAM will carry out a strategic, nationwide PR campaign targeting specialist websites, digital and social media, as well as traditional off-line press for both sectors. The team has devised a campaign to educate businesses on the benefits of investing in interactive games as a marketing tool, to raise the profile of the company founders, and to increase the number of users of the new games overall. London-based TraderPeople is backed by investment company Blenheim Chalcot. Jonathan Rose, co-founder of TraderPeople says: “As a new company, it is crucial for us to get the launch right and really make our mark on the competitive gaming scene. JAM impressed us with its experience in digital and social media and its creative campaign ideas, and we are confident that their PR strategy will deliver the results we are looking for. TraderPeople joins a growing list of clients for the award-winning JAMpr, including online businesses Life Fork & Spoon, my Travel Cash and Accommodation For Students, as well as EHL Ingredients and Carl Kammerling International. JAM is now in its fifth year and was recently awarded gold for Outstanding Small Consultancy at the highly regarded CIPR North West PRide Awards, 2011.